Bright colors and beautiful, floral aromas abound in the City of Brotherly Love. Nothing is quite like a spring picnic, reading a book in the sun (or the shade) of your favorite park or in the comfort of your own patio. If you choose to venture outside of your home, we have a list of our favorite spots in the Philadelphia region to sit back, relax, and enjoy all the joys that spring has to offer. Enjoy the sights and sounds of the square on a beautiful, sunny day. 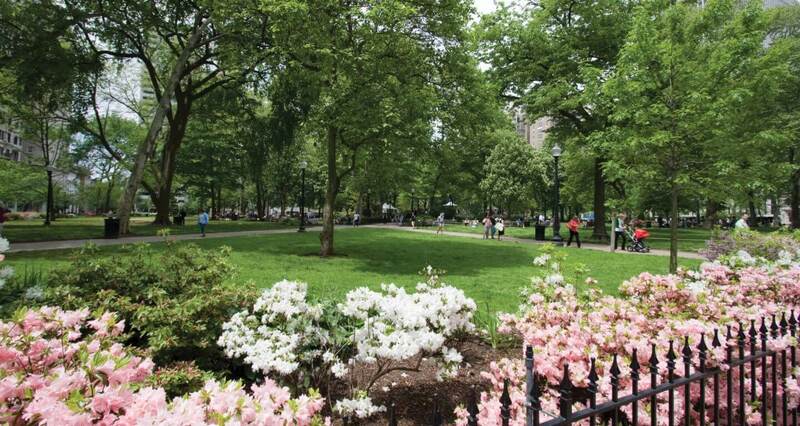 Located in the heart of Center City, Rittenhouse Square has long been a Philly favorite for a quaint, spring picnic. Construct a masterful cheese plate with the help of cheesemongers at the Di Bruno Bros. specialty food shop a few blocks away, enjoy arts and crafts on display at one of the biannual Rittenhouse Square Fine Arts Show, and more. Close by to shopping and countless, delicious restaurants, there is something for everyone in the vicinity of Rittenhouse Square. 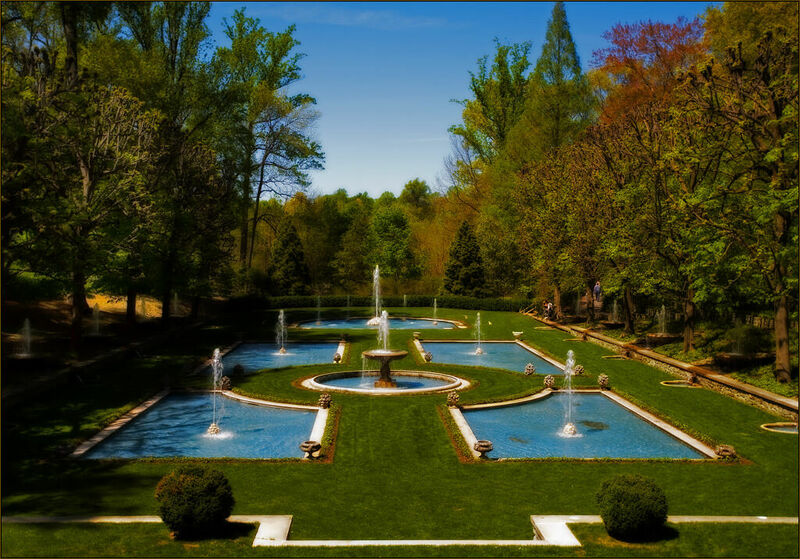 Beautiful Chester County houses the famous Longwood Gardens in Kennett Square, PA. The Gardens are the living legacy of Pierre S. du Pont, that celebrates garden design, horticulture, education and the arts. Spanning over a thousand acres, Longwood boasts over 4,600 types of plants and trees. Special events including musical performances, the popular dancing fountain and light shows, workshops, and more. A must-see! Longwood Gardens is open to visitors year-round. Located in Philadelphia’s Fairmount Park is Shofuso, a nonprofit historic site sitting on 1.2 acres. Constructed as a gift from Japan to America, the Shofuso House was made using traditional Japanese techniques and materials. 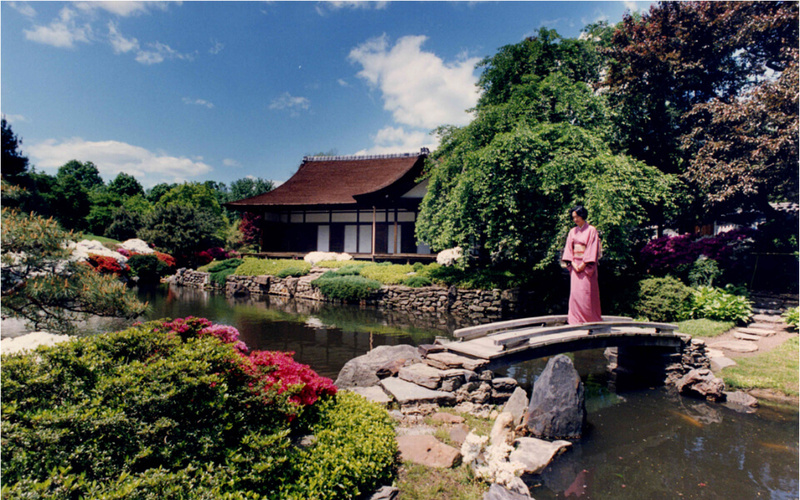 Originally on display in the MoMA in New York City, the house was moved to Fairmount Park in 1958, due to the park’s stunning Japanese gardens. It has been recognized multiple times as one of the best Japanese gardens in North America by the Journal of Japanese Gardening. Open to the public with ticketed entrance fee for non-members. A 45-acre National Historic Landmark, Bartram’s Gardens was founded to advance the legacy of discovery, gardening, and the arts. 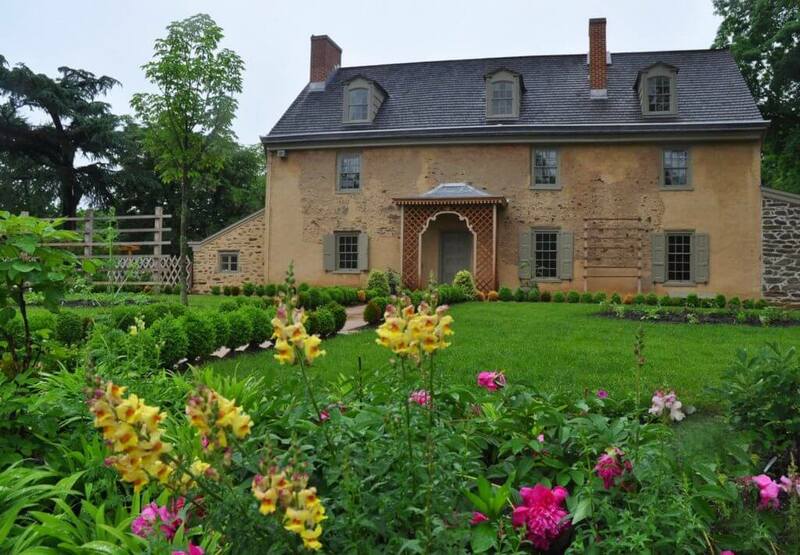 The Royal Botanist to King George III, John Bartram began gathering plants from all around North America and his garden was a place of respite for his contemporaries like Thomas Jefferson and George Washington. It was maintained and passed down throughout the Bartram family. Current-day Bartram Gardens is managed by the John Bartram Association in cooperation with the Philadelphia Parks and Recreation. Free to the public and open year-round, you can enjoy the splendid grounds no matter the season. 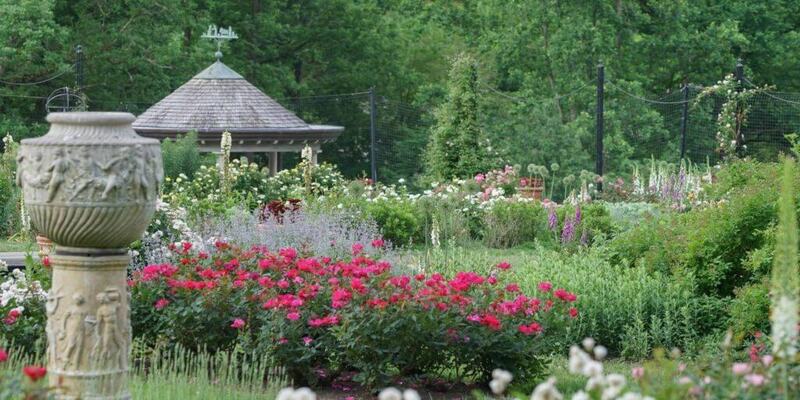 Photo: Morris Arboretum Facebook page. What once was a summer home for siblings John and Lydia Morris in the 1880s has become the Morris Arboretum of the University of Pennsylvania, listed under the National Register of Historic Places, and is recognized as the Commonwealth of Pennsylvania’s official arboretum. Spanning 175 acres, Morris Arboretum is home to over 2,500 types of plants with 13k+ labeled plants in the arboretum. Focusing on education, research, outreach, and horticultural display, the arboretum provides services to the community at large, state agencies, and more. Open year-round and ticketed for non-members. What’s your favorite Philadelphia-area garden? Share with us in the comments.